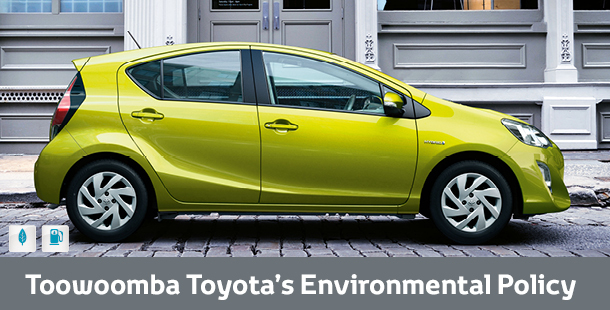 Toowoomba Toyota | Toowoomba | Our Commitment to our Local Environment! Our Commitment to our Local Environment! and be an industry standard and role model for others to follow.